This photoset is of the Mee-Go Feather in beautiful grey fabric. 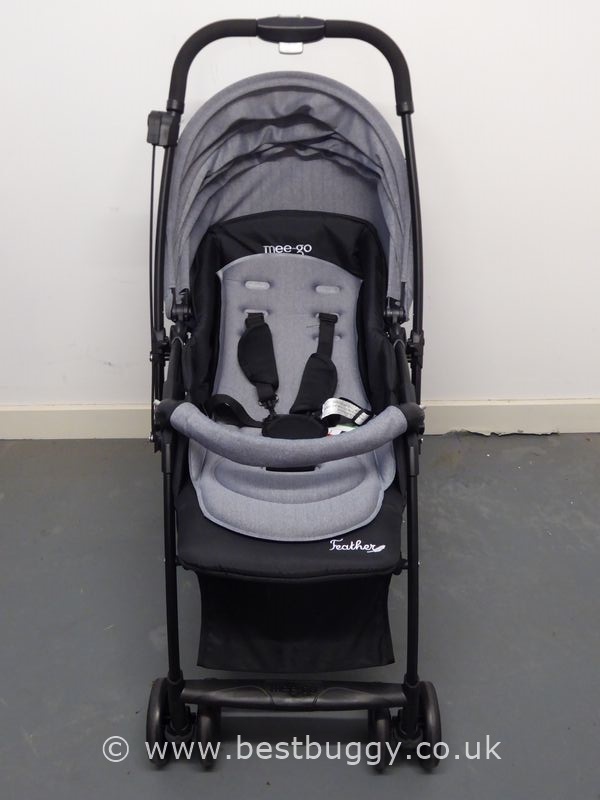 This pushchair is one of the lightest on the market with a tiny weight of just 5kg. This is very impressive considering it has a generous size seat. 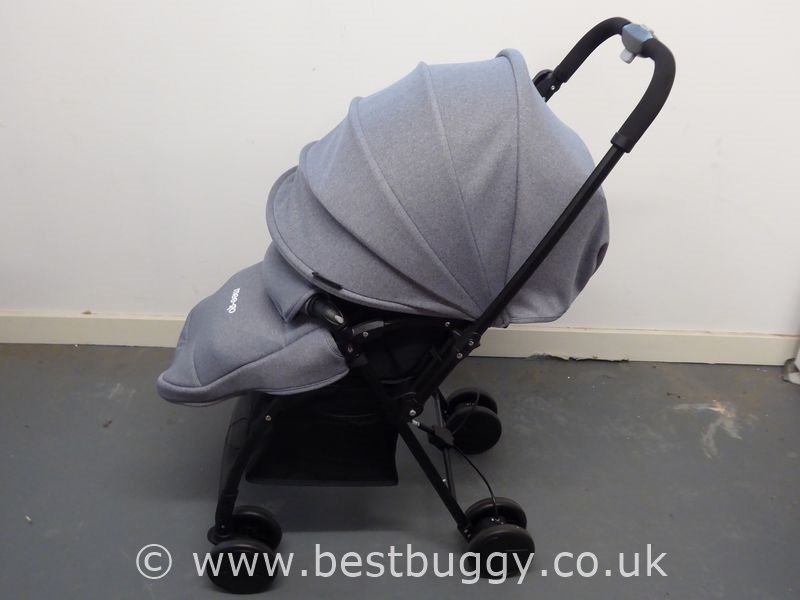 What is even more impressive is that the seat can hold a huge 25kg of child weight! Wow! The direction of travel can be altered for the child, by moving the handlebar forwards or backwards; so that the child can either face the parent, or forward face. 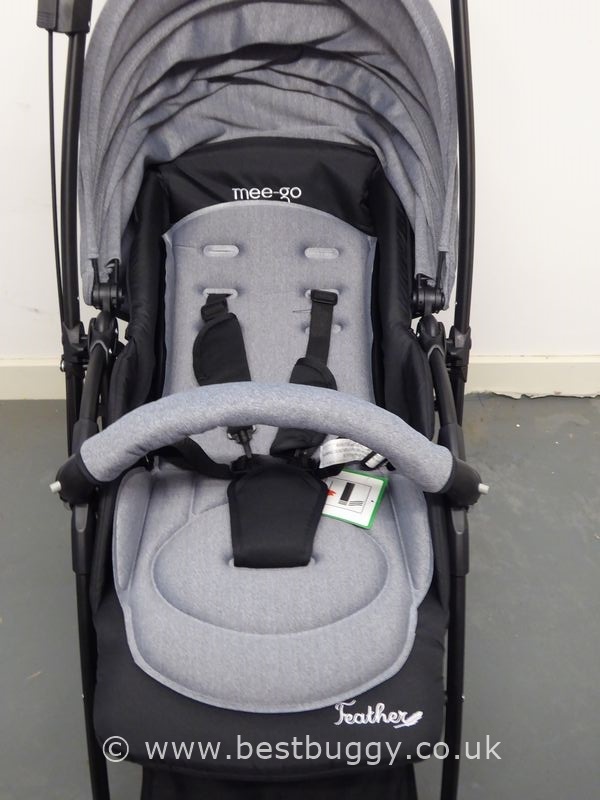 The Mee-Go Feather has a very neat freestanding fold. 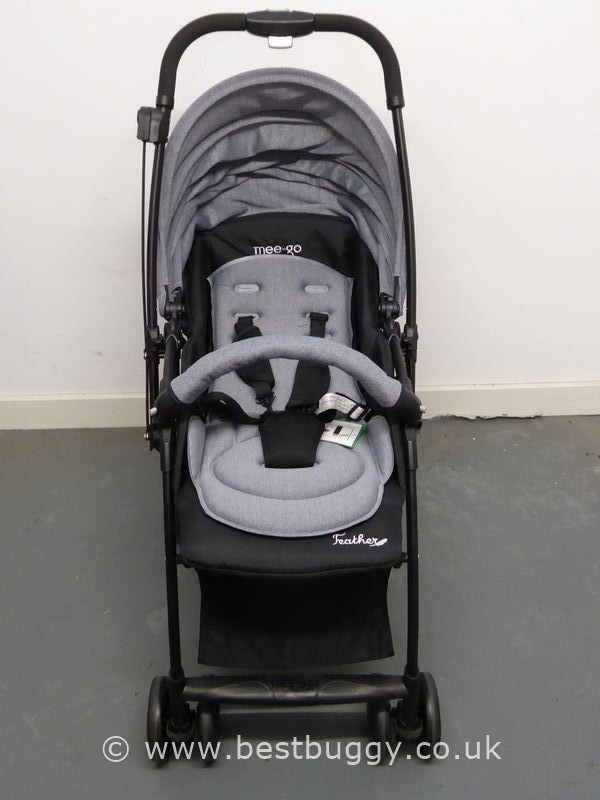 All round this pushchair is a great choice as a car or holiday buggy. 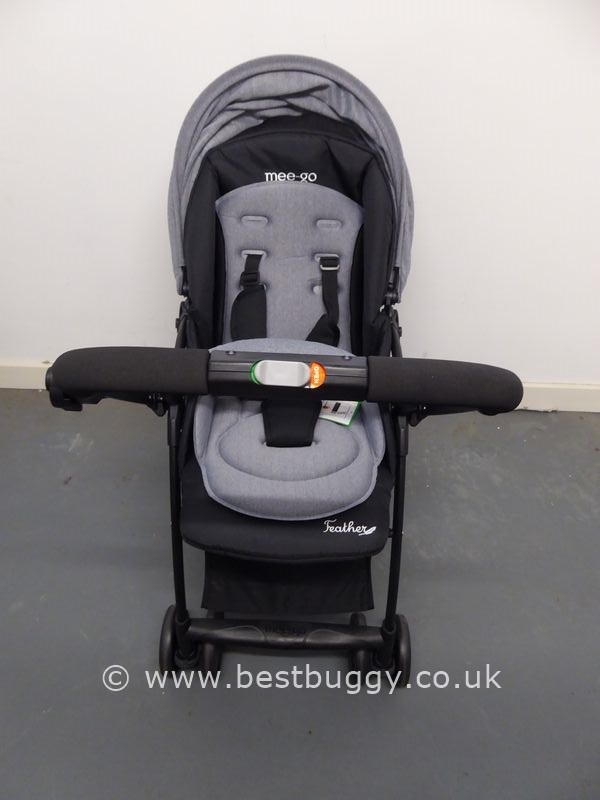 Please read our full Mee-Go Feather Review here.